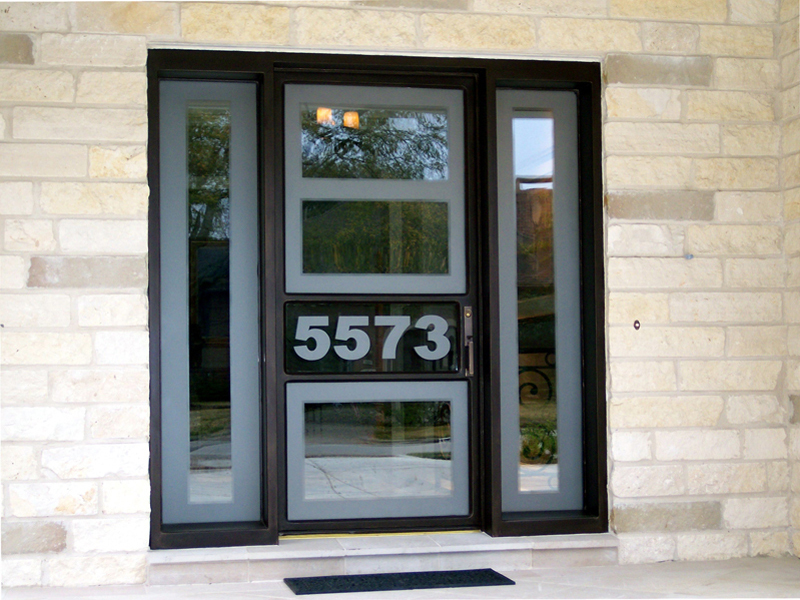 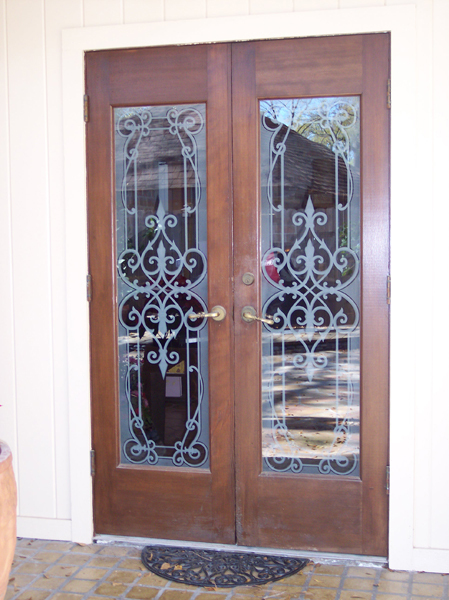 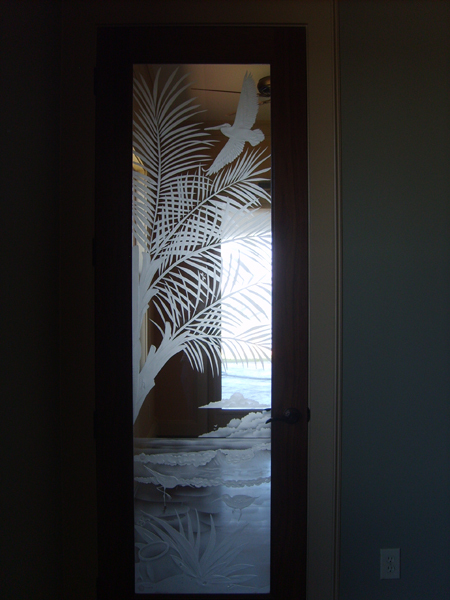 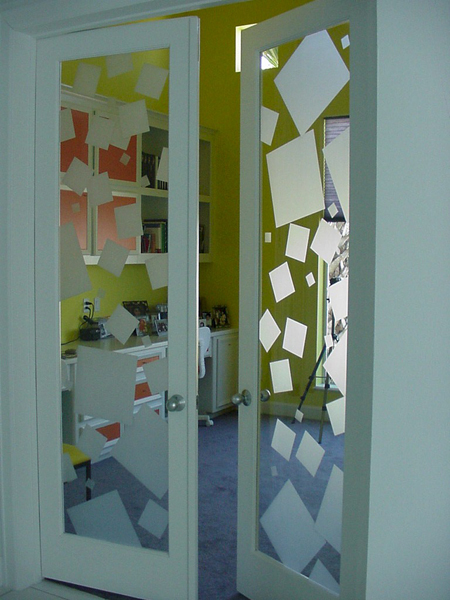 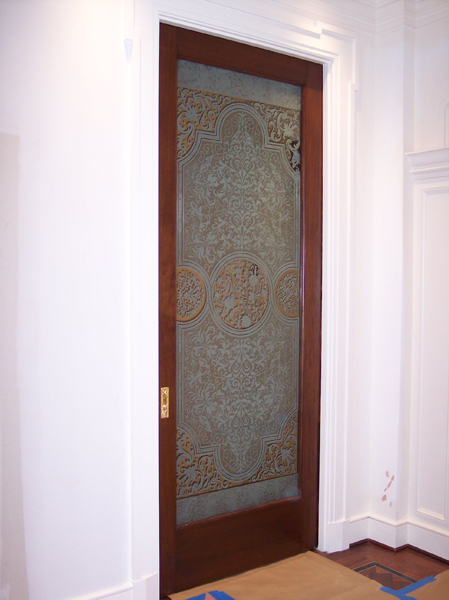 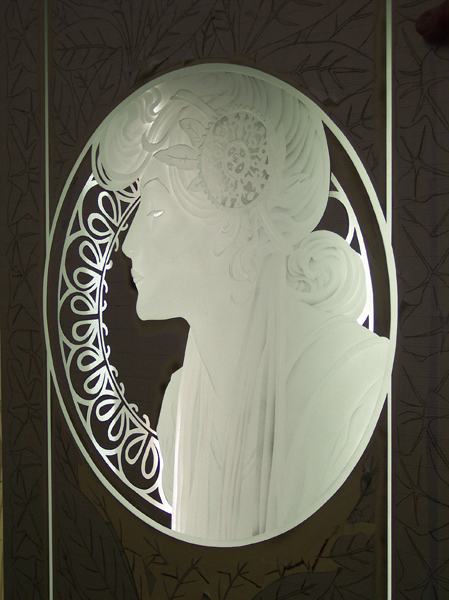 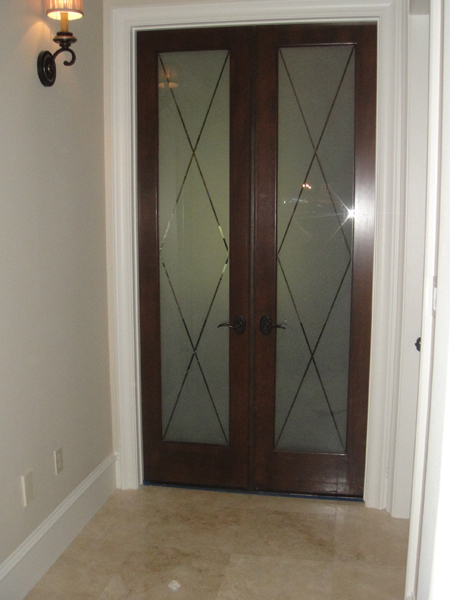 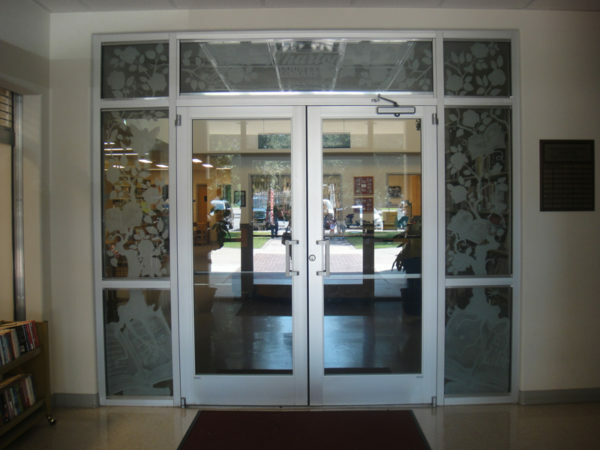 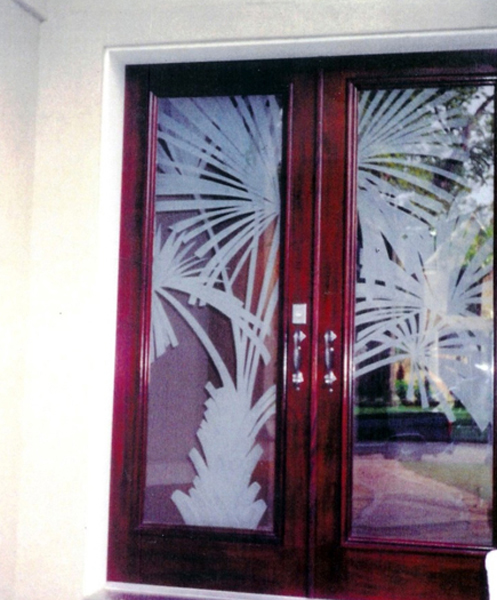 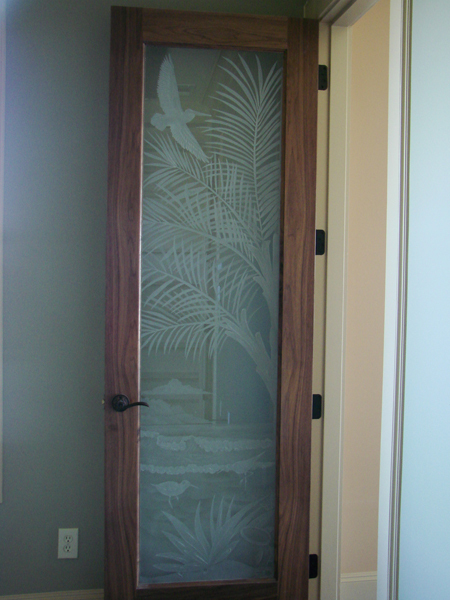 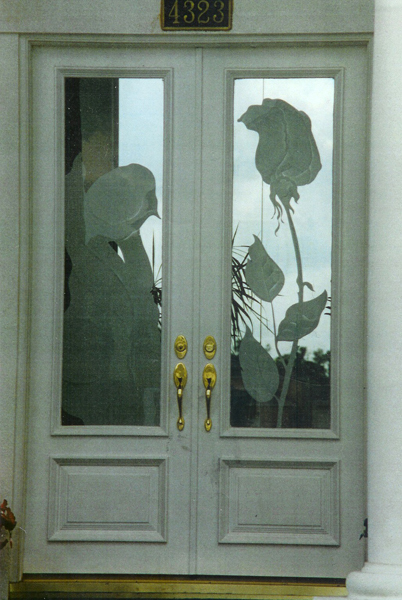 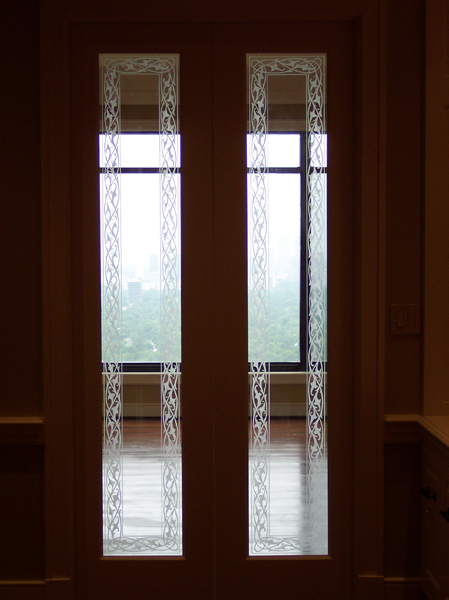 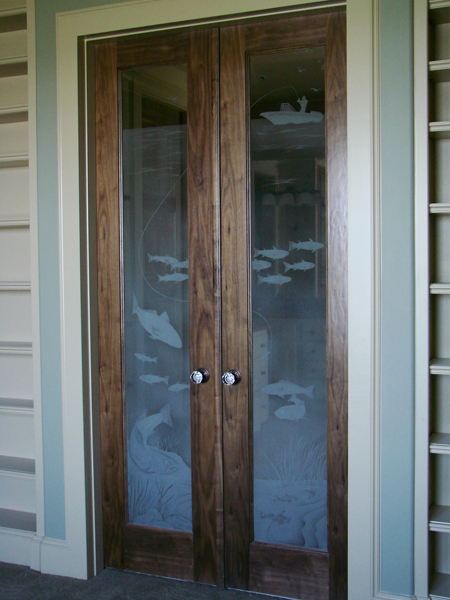 Doors – S.Bumbera Glass Etching, Glass Etching, Custom Glass, Commercial Glass Etching | We are the leading provider of glass etching, call us today for more information. 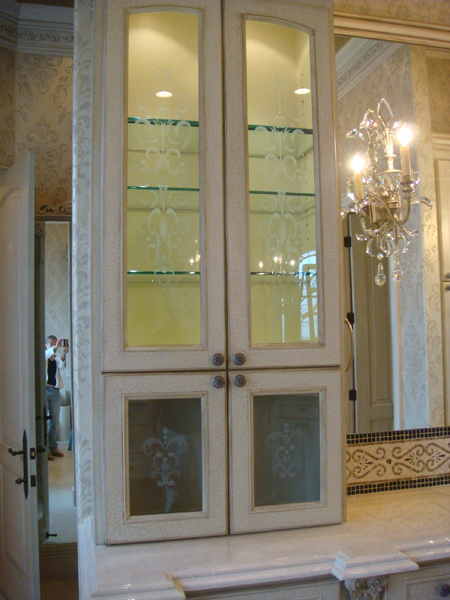 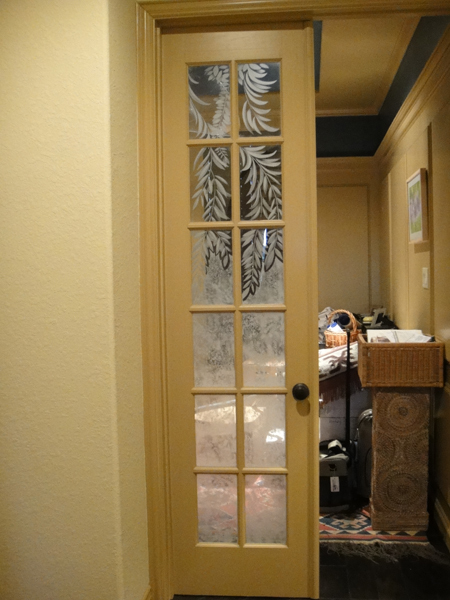 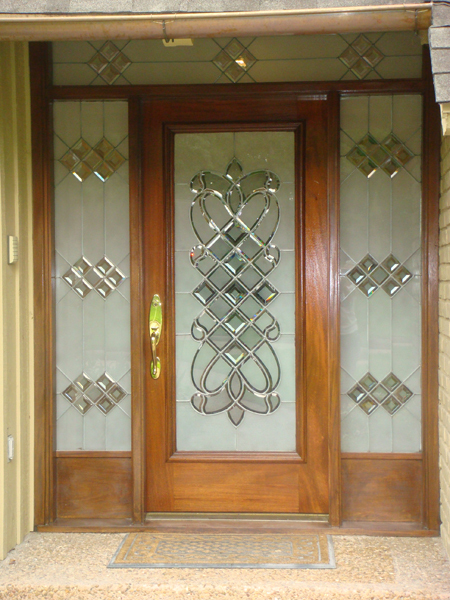 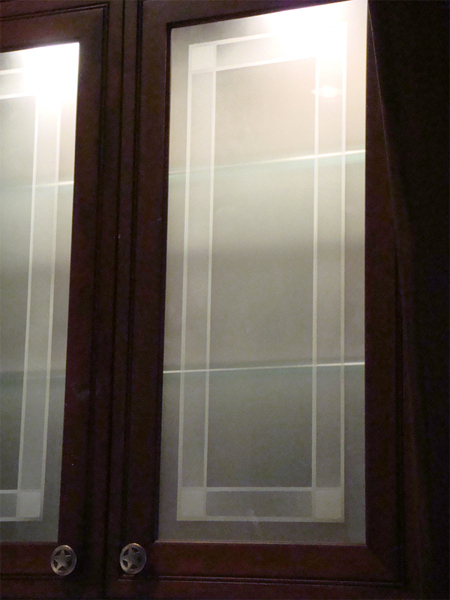 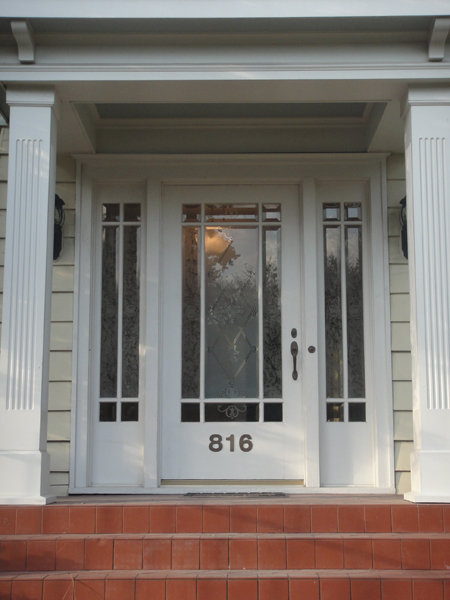 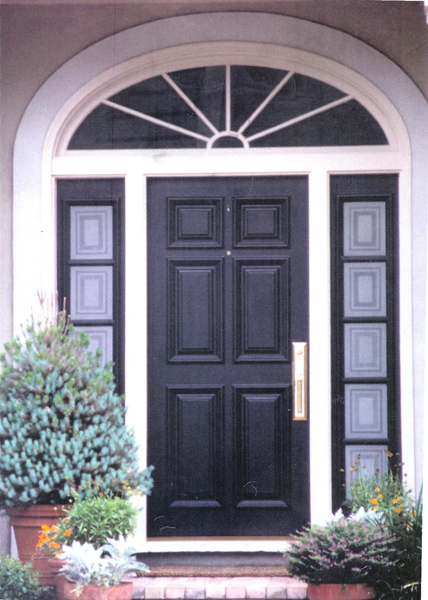 Whether its a Front Door or a Cabinet Door, Glass looks Great. 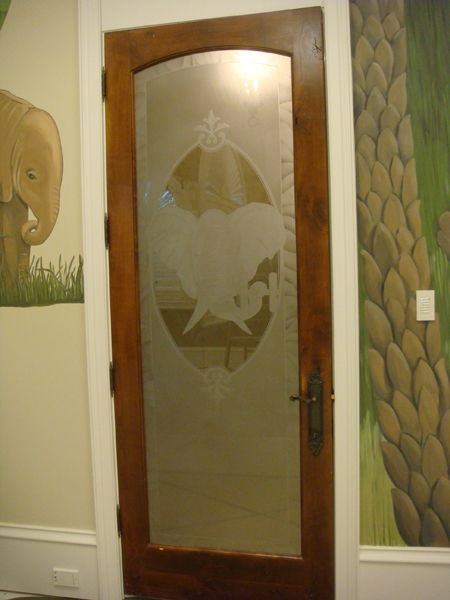 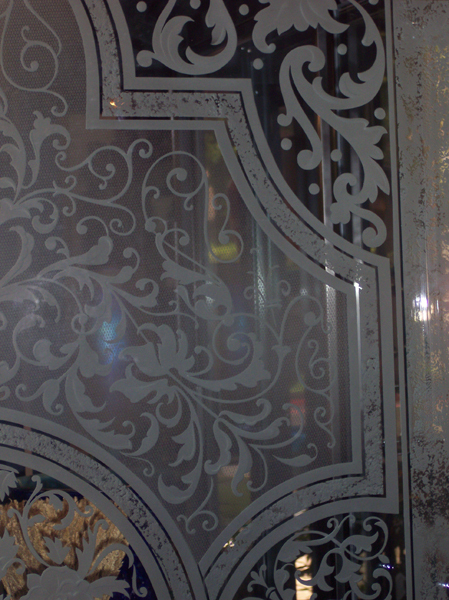 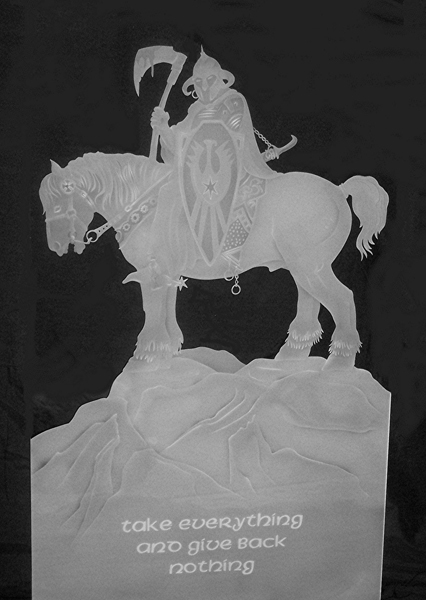 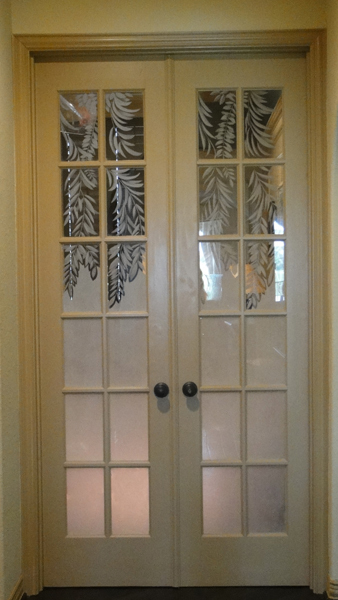 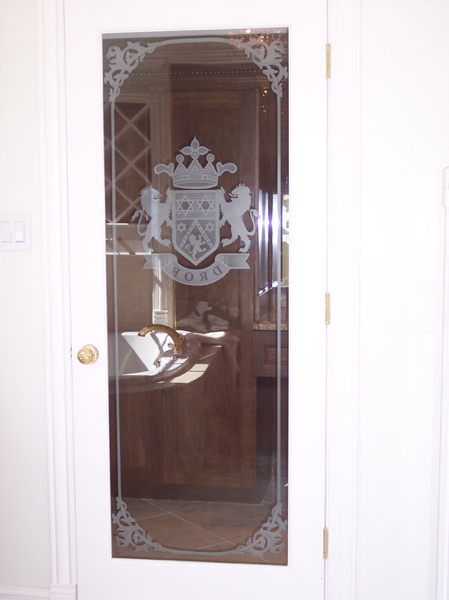 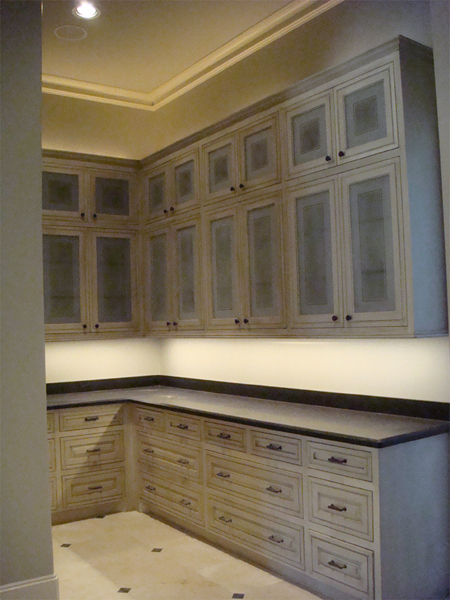 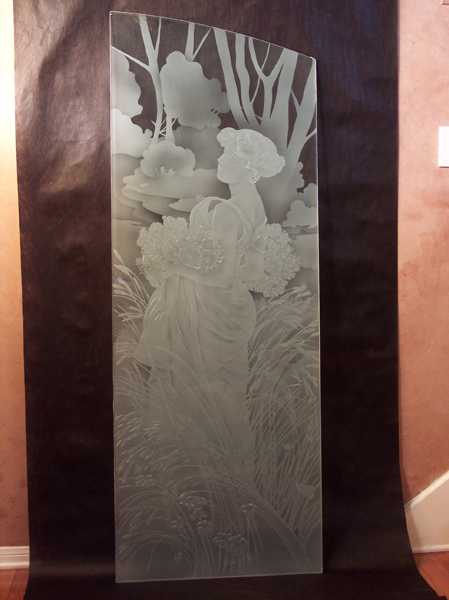 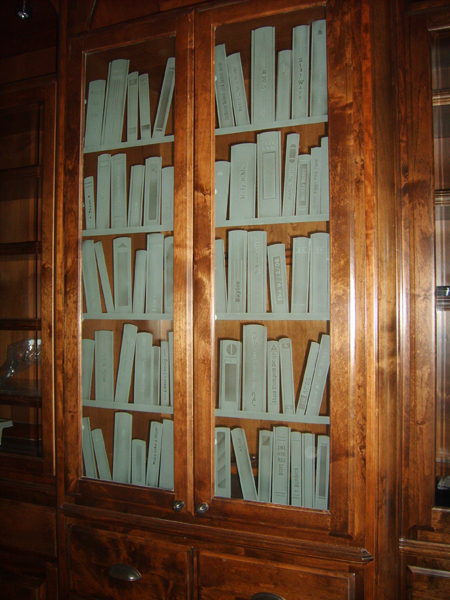 Glass provides a perfect opportunity to embellish with etching. 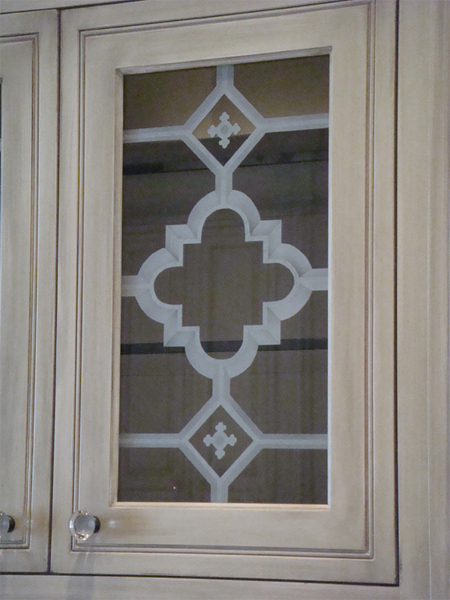 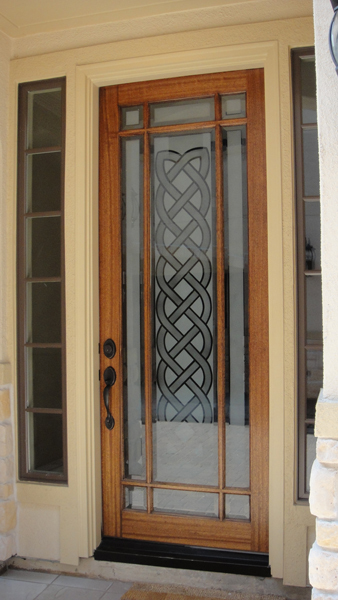 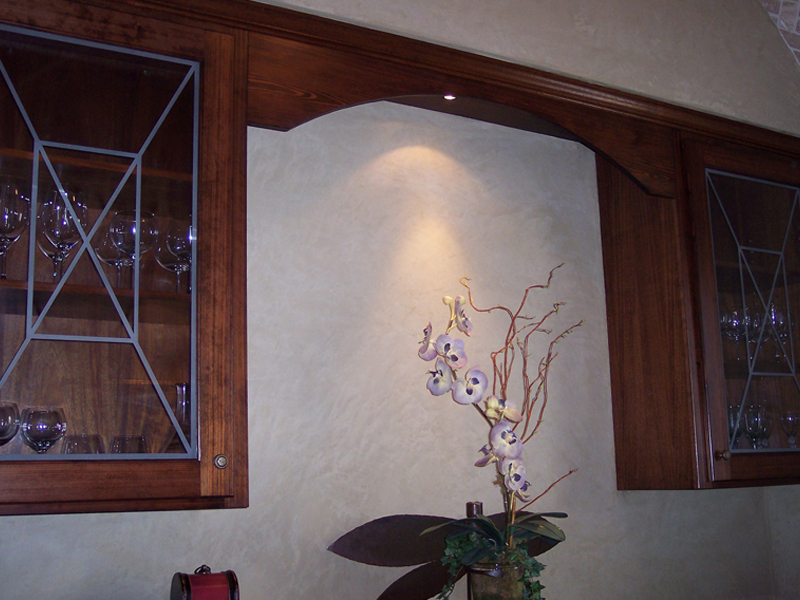 A Simple Border design, Full Obscurity design or even a Picturesque design adds a beautiful touch to the glass.